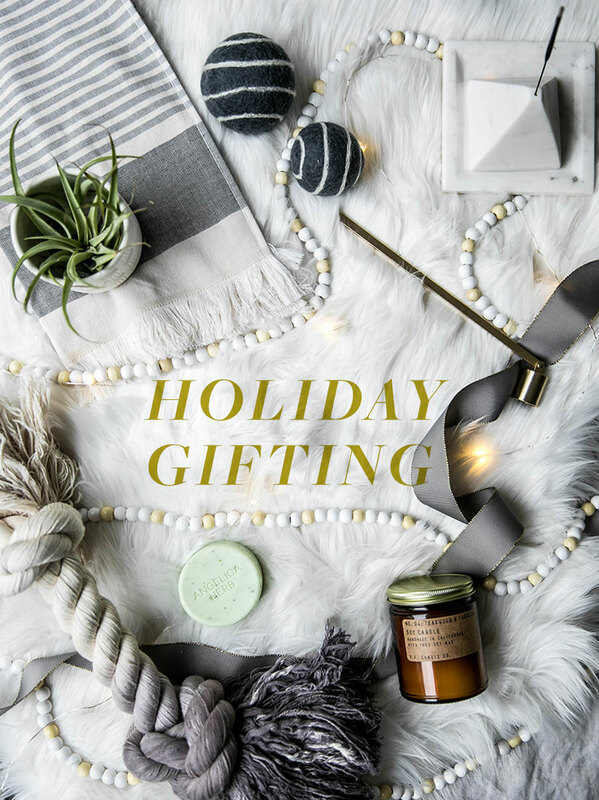 Gifting season is upon us and as we begin to enter this season of giving I wanted to take some time this week to provide some fun and creative gifts for nearly anyone on your list. 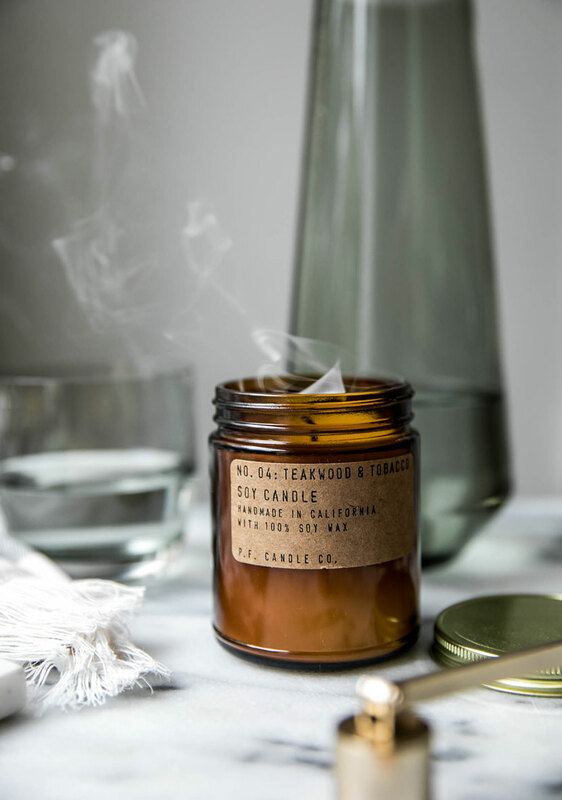 Gifting can be a challenge sometimes – that is why today I wanted to help you see how when we combine some small items in an intentional way we can create a beautiful gift that brings joy and many times an experience to those we gift it to. 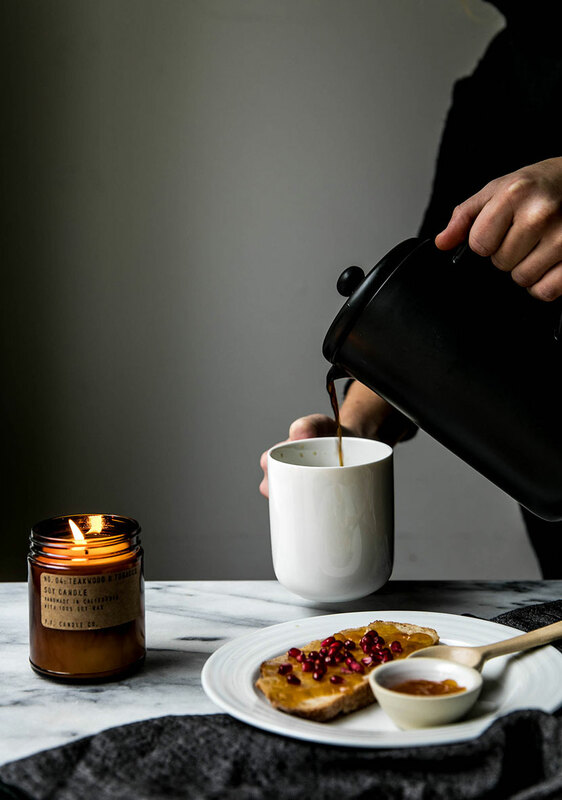 I partnered with CB2 on this post because they have some really great boutique style gifts that whether on their own or combined can make really beautiful gifts for those you love. Here are some idea starters to help you create a gift that provides more than just something new to someone, and helps inspire ways to combine a few items to create something unique. 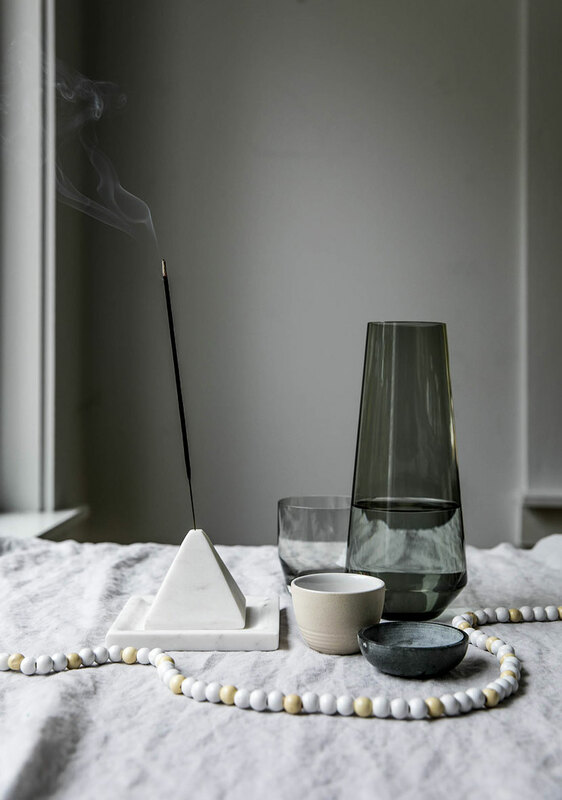 Whether it is gifting to yourself, your mom, your sister, or your best friend, I love to think about the things that will help create a peaceful and calm moment for them. 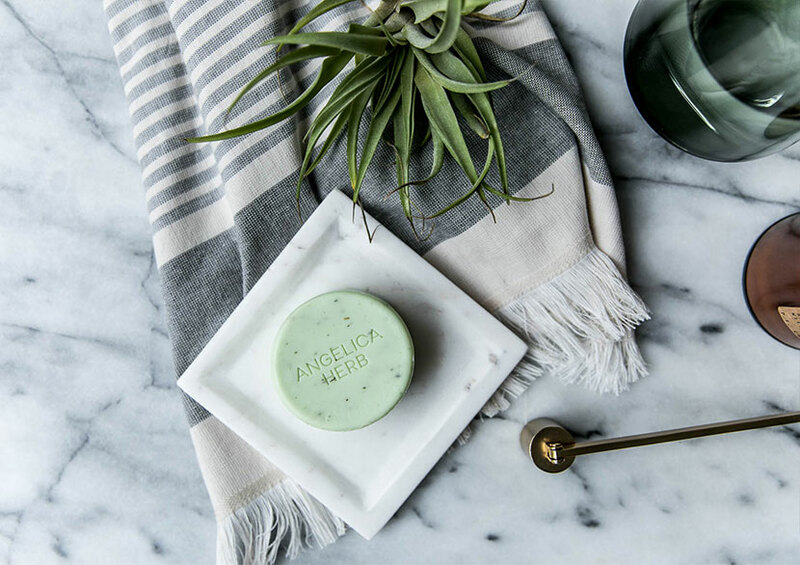 Purchasing a beautiful hand towel set to wrap your gifts in with soap, candles, ways to stay hydrated, and even an air plant can create a peaceful and relaxing gift when all gifted together. 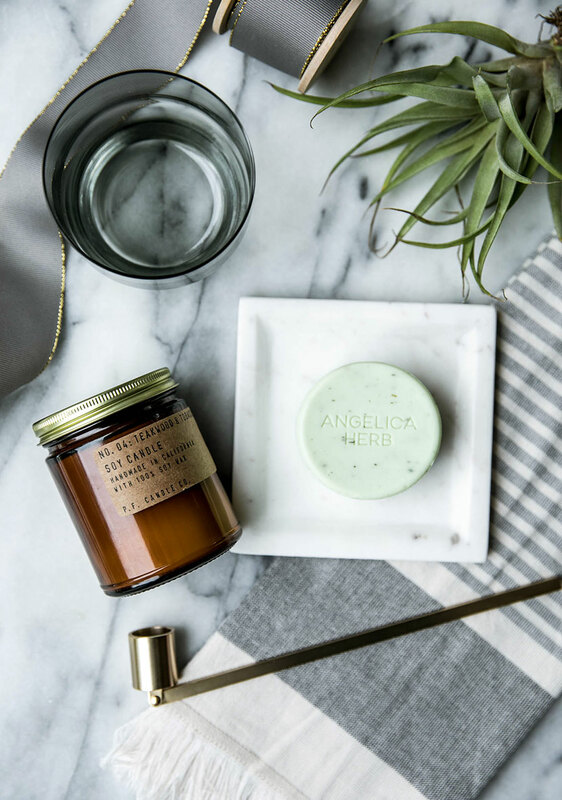 By gifting items like these, you’re giving more than a gift, you’re encouraging a moment of calm and serenity, which is a great starting point during the hectic holiday season. 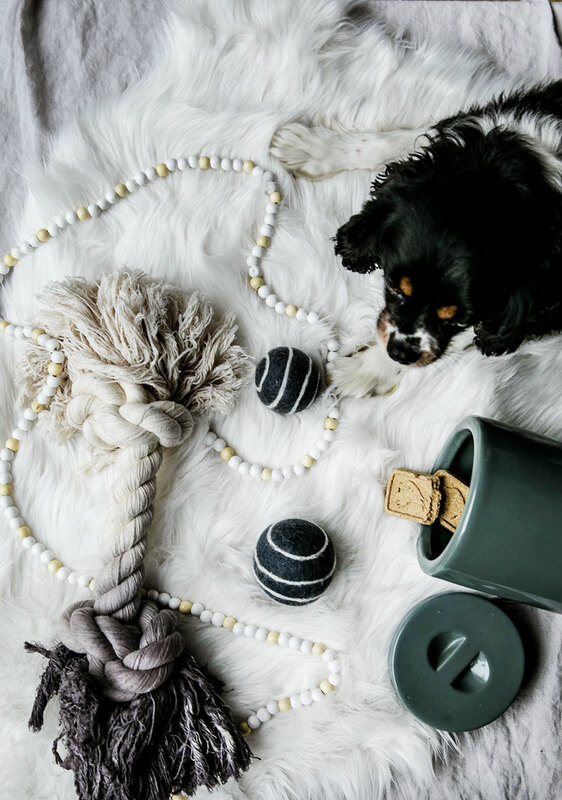 Whether it be your favorite furry friend or even your brother or husband, thinking of a way you can gift them items that help them play is a really fun gift to create. I love picking up a new toy or two for our pups and placing fresh treats in their treat jar. 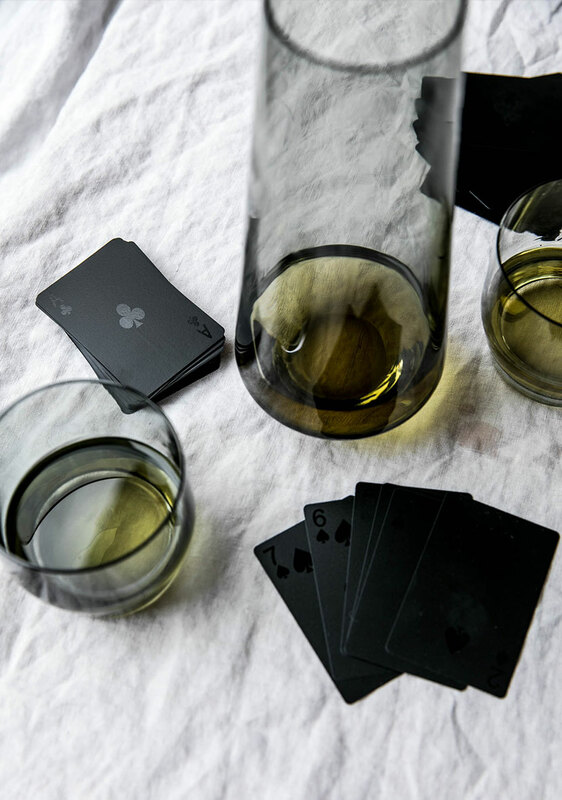 On the other hand, I love these black playing cards, a bottle of a favorite whiskey, and a carafe to encourage a poker night for my favorite men in my life. Combining a few simple things can help elevate a simple gift into a moment full of fun and memories. For those of us in the north, green is a true gift this time of year. 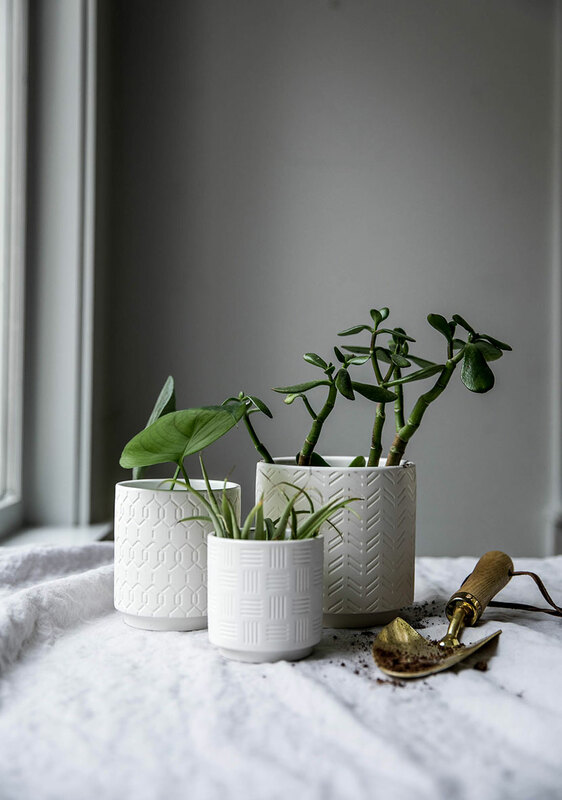 Finding some cute pots and potting some easy-to-care-for indoor plants or herbs paired with cute gardening tools can feel like gifting happiness to someone who really needs it. This is one of my favorite gifts to receive personally. I love caring for plants this time of year so giving an herb garden in these three pots or even just some new succulents or cacti can feel really special and unexpected. It is easy to think we have to invest in one big gift for someone we care about this time of year, but I find that simply collecting a few really intentional items together can encourage someone to see something more. Focusing on a theme or idea helps inspire someone to feel something more than just warmth from a new sweater or short-term enjoyment of something pretty. Gifting can feel daunting, but just thinking of what kind of experience you would like someone to have after receiving your gift, can help you turn a few small things into something much bigger. 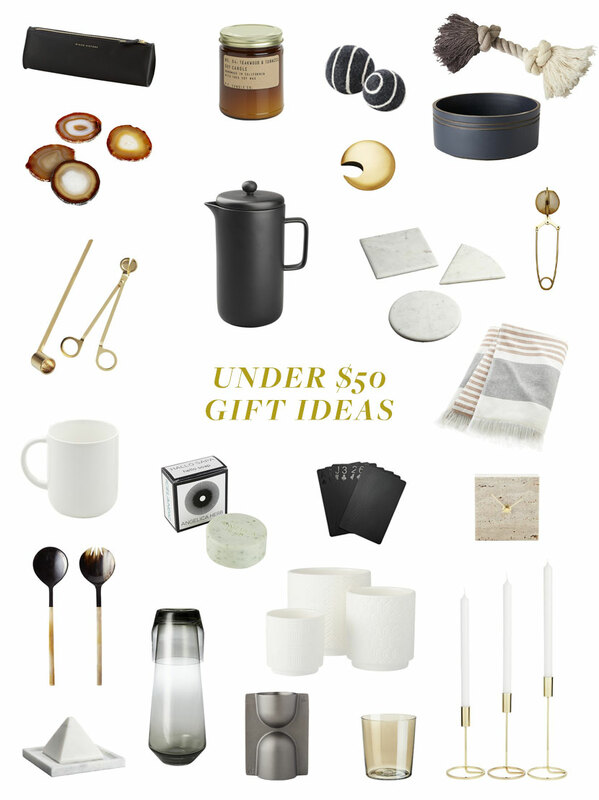 Below, I gathered up a few items both from above and from CB2’s awesome gift section that has some really fun and pretty items, that when combined in a gift box could really help create a unique gift. Many of them are wonderful and great gifts even on their own though, so either way, I hope it inspires some wonderful ideas for gifting to those you love this year. So, what are some intentional gifts you are giving this year? Have you started thinking of gifting yet? This is a sponsored conversation written by me on behalf of CB2. The opinions and text are all mine. I love the idea of thinking about the gift you’ll give as an experience instead of just a thing. I’m already thinking maybe I’ll give my sister in law and my niece some new baking pans coupled with matching aprons and some baking supplies so they can enjoy an afternoon of baking together. Thanks for the inspiration! I have really loved your focus on intentional living and how you have incorporated that into the gift guides this year.